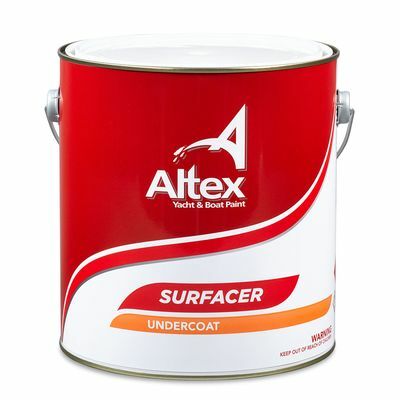 Epoxy Barrier Undercoat is a professional grade primer ideally suited to lengthy new-build or repaint projects where different epoxy surfacers, undercoats and fairing compounds – of different ages – require to be sealed and prepared for final finishing. 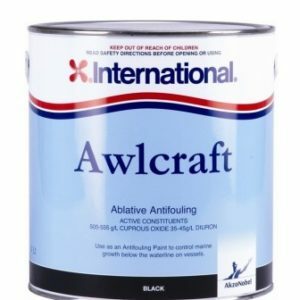 In repaint situations where areas of the same job may be spot-filled, have existing sanded polyurethane finish and / or sanded epoxy undercoat, Epoxy Barrier Undercoat provides an excellent one-step tie-coat and sealer prior to applying urethane finish coats. is an excellent adhesion coat when applying a new finish over existing aged, and suitably prepared, polyester or acrylic urethane gloss coatings. 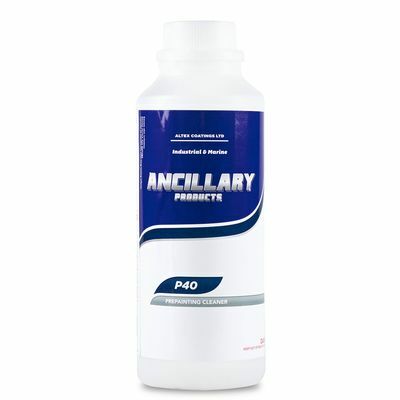 Available in a carefully selected grey tone allowing easy obliteration with low opacity finish coats. Excellent lay-down qualities minimise the need for sanding prior to application of gloss finish coats. 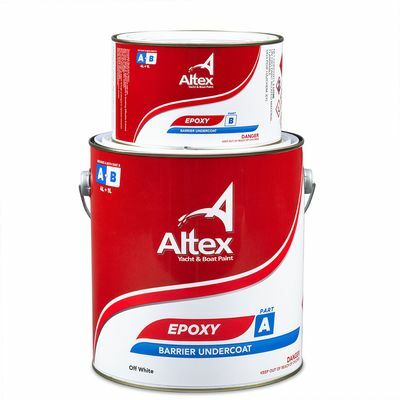 In a multi-coat sequence Epoxy Barrier Undercoat can provide priming and barrier coat capabilities direct to prepared GRP and epoxy laminates.